Martin Roth does not give flash-in-the-pan investing advice. He won't tell you to throw money after fads, and he doesn't fall for the word on the street. This book represents a rigorous, systematic analysis that only the very best companies survive, giving you a wealth of options for low-risk, long-term value — regardless of the size of your portfolio. 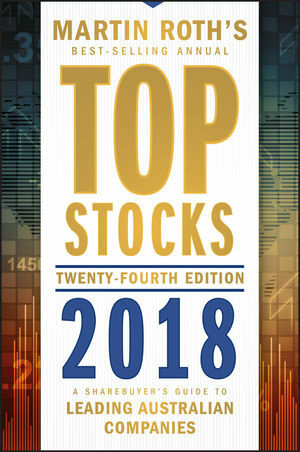 When you're ready to get smart about investing, Top Stocks 2018 is the definitive guide for putting your money to work.